Hi guys! It’s Tay, and today I will be showing you some holiday treats to share with friends and family just before christmas! So anyways, here are 5 treats! Enjoy! Take some Mint Oreos (we used peppermint, but you can use mint or holiday ones) and stick a popsicle stick through half of the cream so it looks like a lollipop. Leave them in the fridge for at least 20 minutes to let the chocolate harden. Decorate them with crushed peppermints, or any holiday related decorations. Roll the pretzels in Christmas candy. That’s literally it. Put mint Oreos in a food processor. Form them into balls and chill them for at least 1 hour. You could also freeze them for 30 minutes. 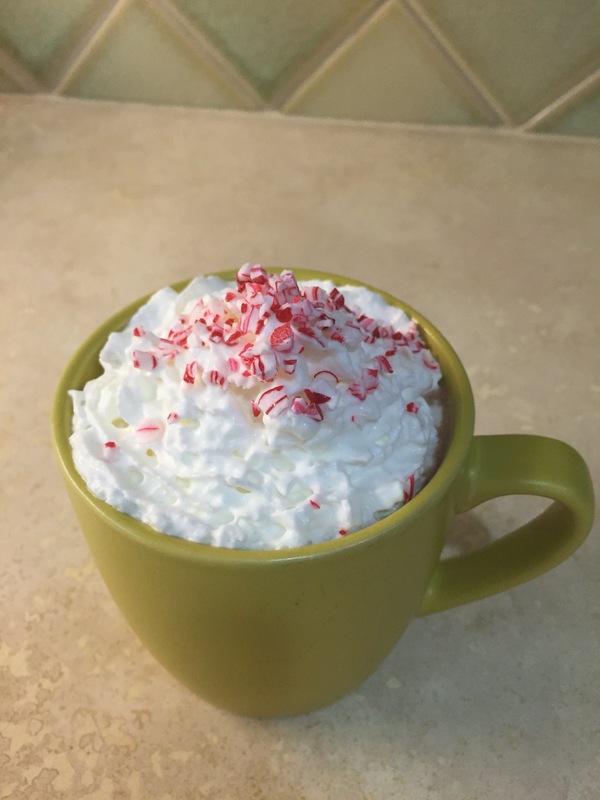 Add crushed candy canes/peppermints and Sprinkles and enjoy! Start by popping some popcorn, and melting some marshmallows. Mix the marshmallows and popcorn until you have a sticky ball of popcorn. 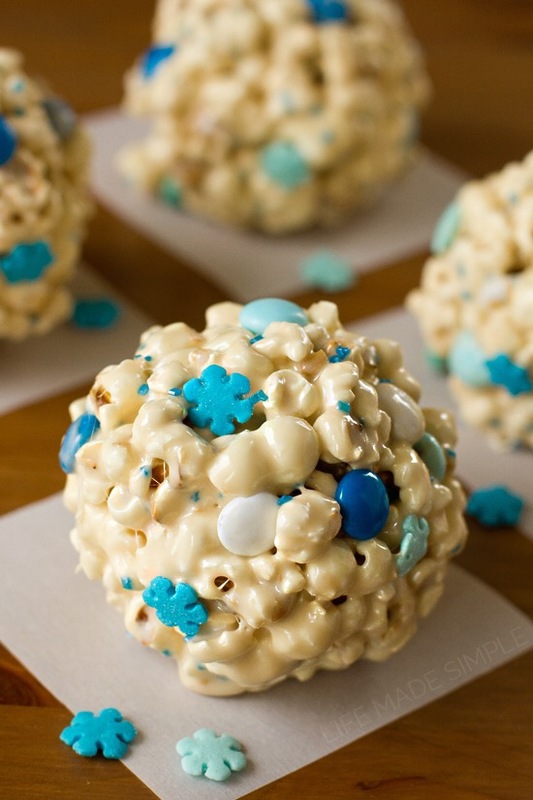 You can mix in holiday sprinkles if you want! so you refrigerate the balls and serve them! Add whipped cream! You can make it homemade and peppermint infused, but I used normal kind! The final step is to either crush some candy canes, peppermints, or buy the crushed mint candy cane sprinkles like I did! Then you wanna sprinkle these on top. I only sprinkled them in the center and spread them out. Enjoy!